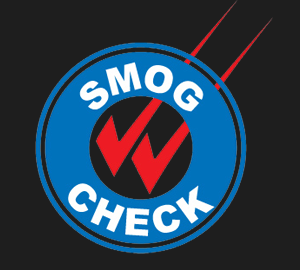 SMOG SPECIAL | $29.95 SPECIAL | FOR VEHICLES' 2000 AND OVER | $20.00 EXTRA CHARGE FOR VEHICLES 1999 AND OLDER |PLUS CERTIFICATE $8.25. |MUST BUY SPECIAL ON LINE - Marin Express Lube | You Ride On Our reputation! $29.95 SPECIAL | FOR VEHICLES’ 2000 AND OVER.